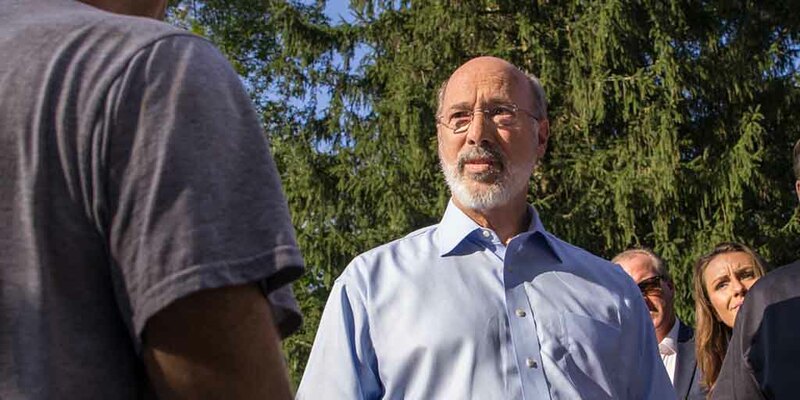 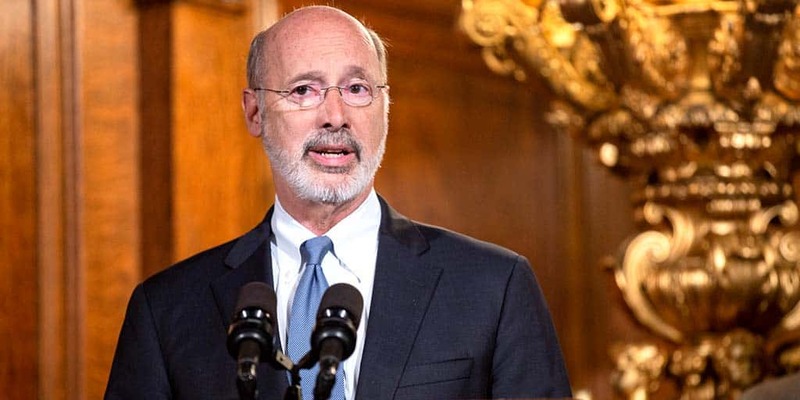 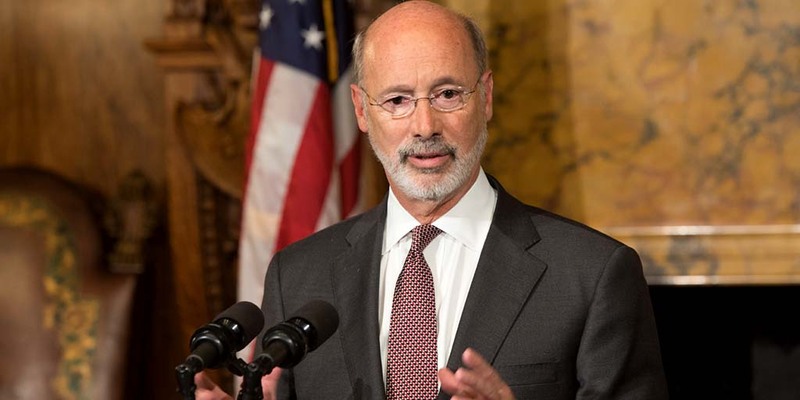 Governor Tom Wolf today released a statement in response to the Department of Environmental Protection’s suspension of review of all clean water permit applications and other pending approvals associated with the Energy Transfer, L.P. (ET) and subsidiaries until further notice due to non-compliance. 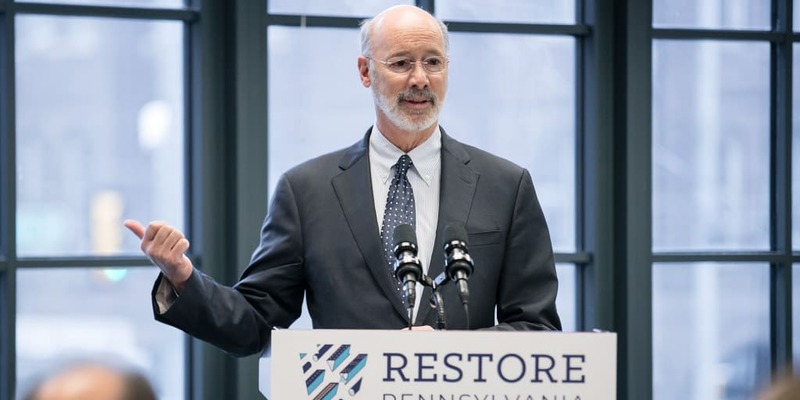 Governor Tom Wolf outlined the components of the most aggressive infrastructure plan in generations, Restore Pennsylvania. 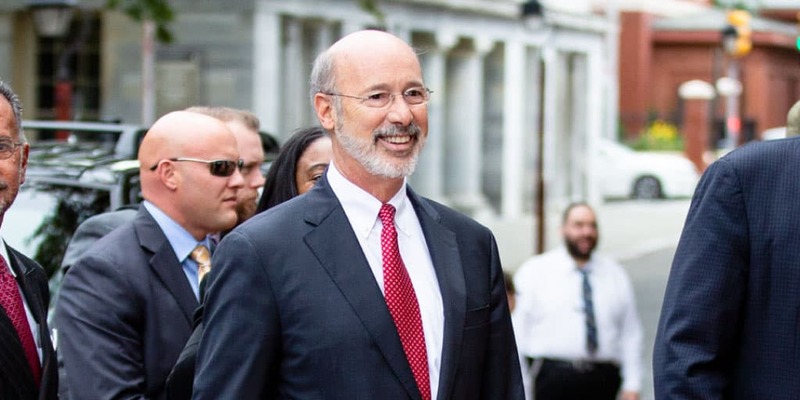 The governor’s plan will help communities like Johnstown address blight, expand broadband access, mitigate the effects of localized flooding, and expand green infrastructure, restoring communities after long neglect.